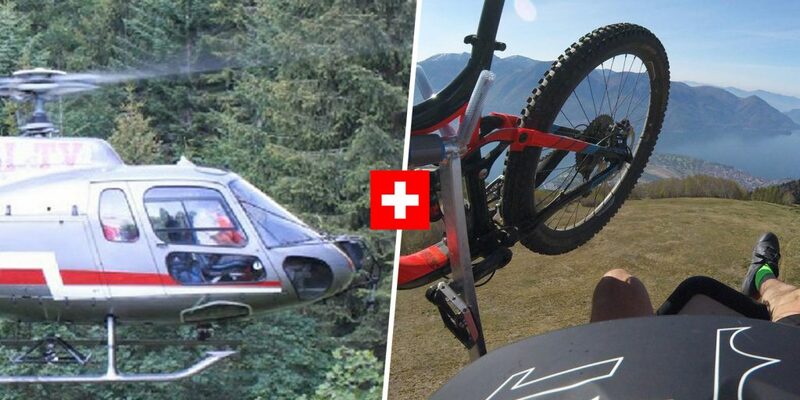 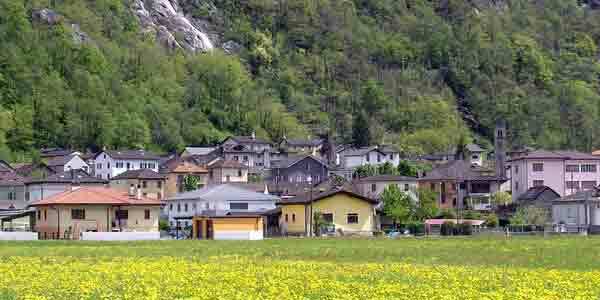 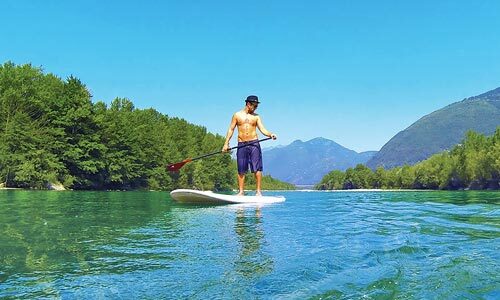 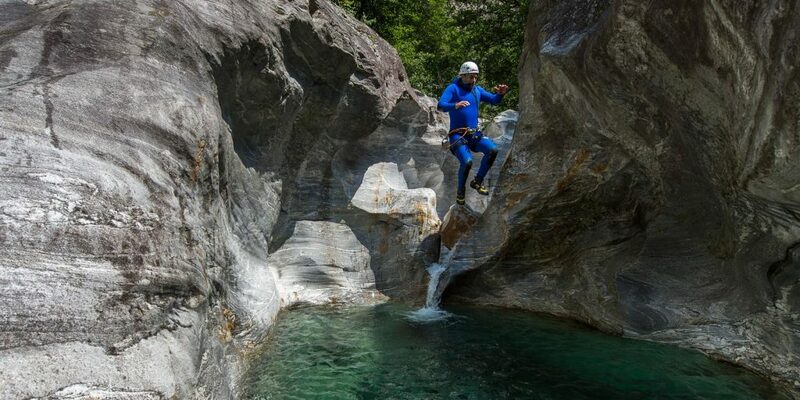 Welcome to the adventure paradise of Ticino. 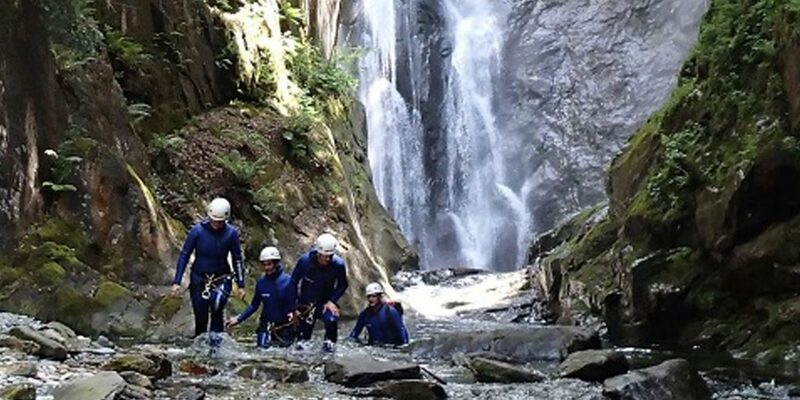 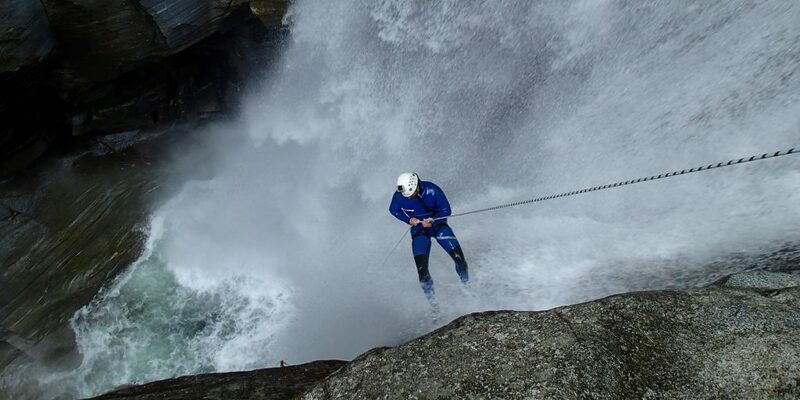 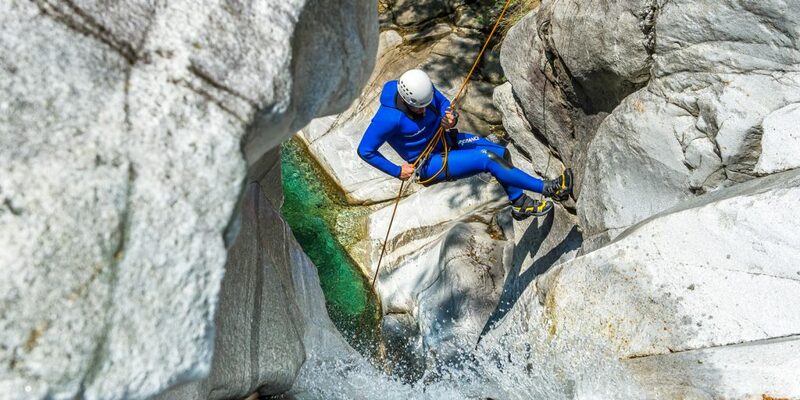 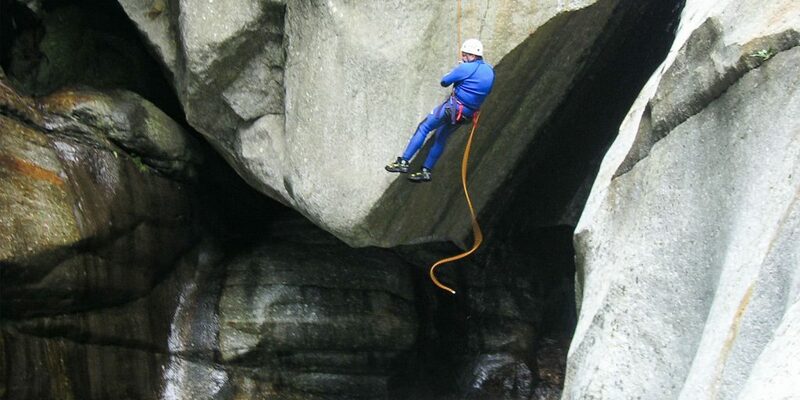 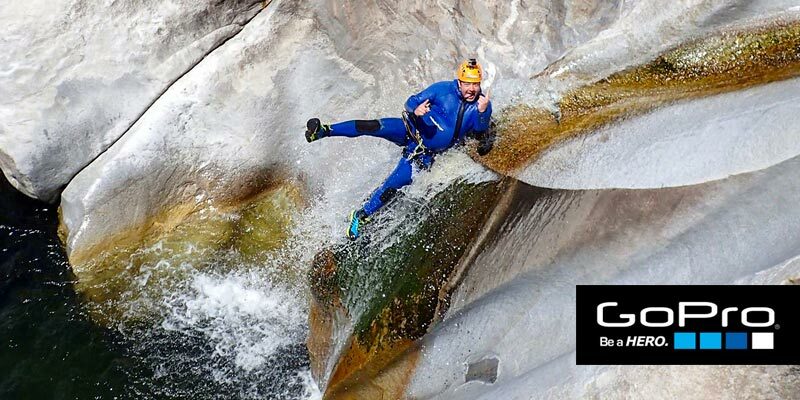 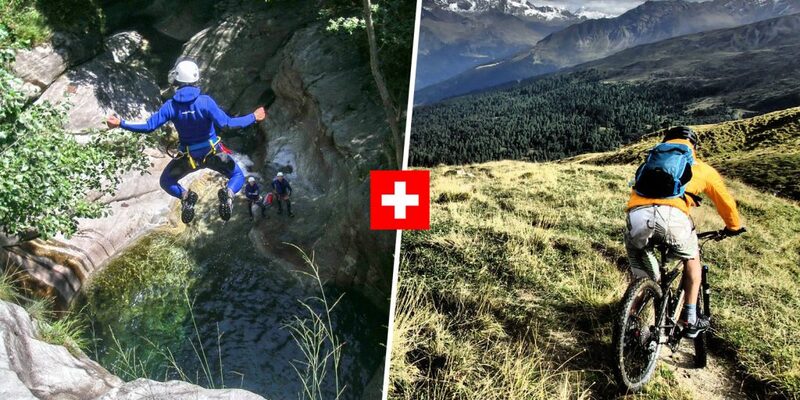 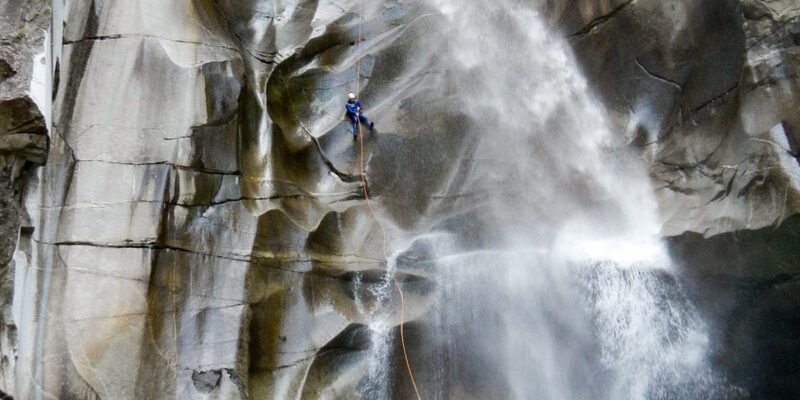 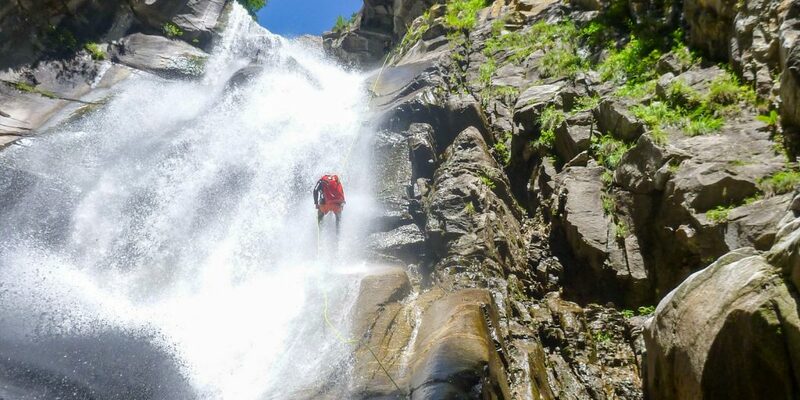 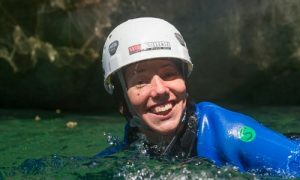 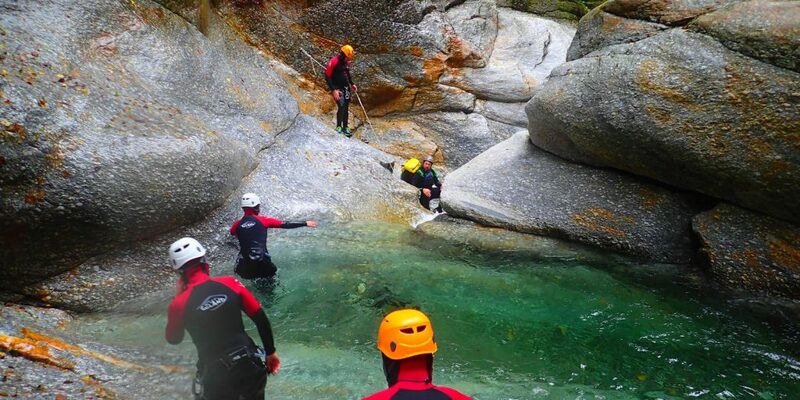 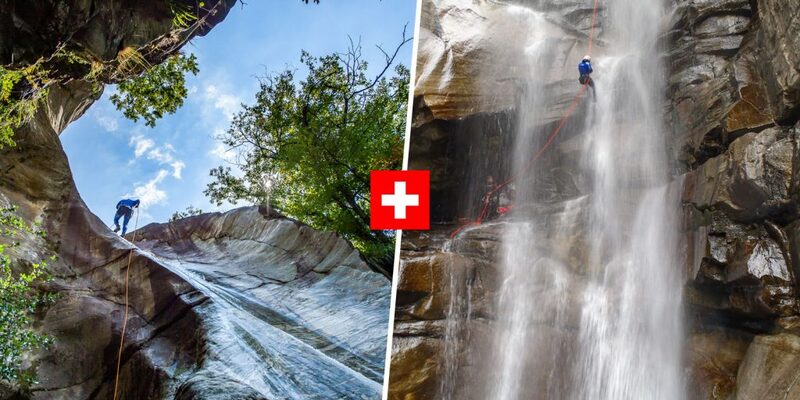 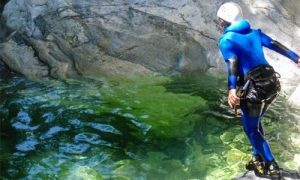 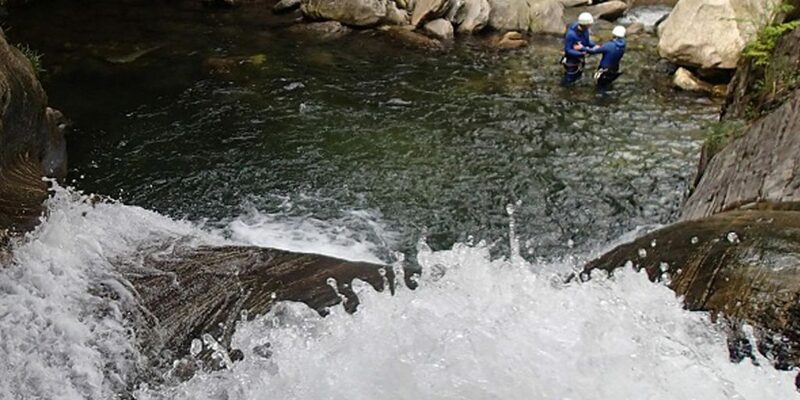 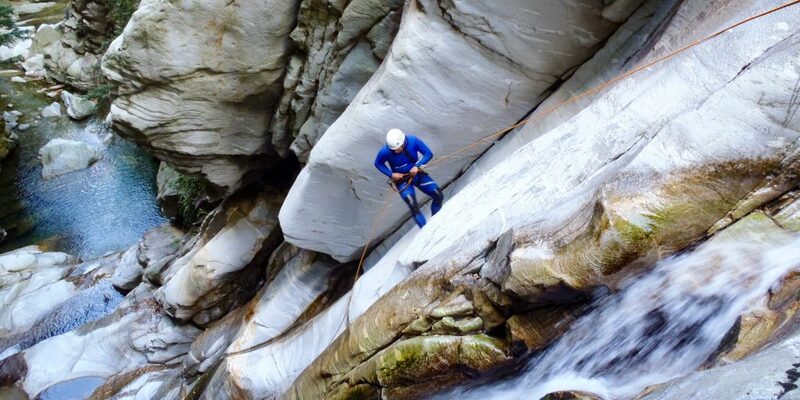 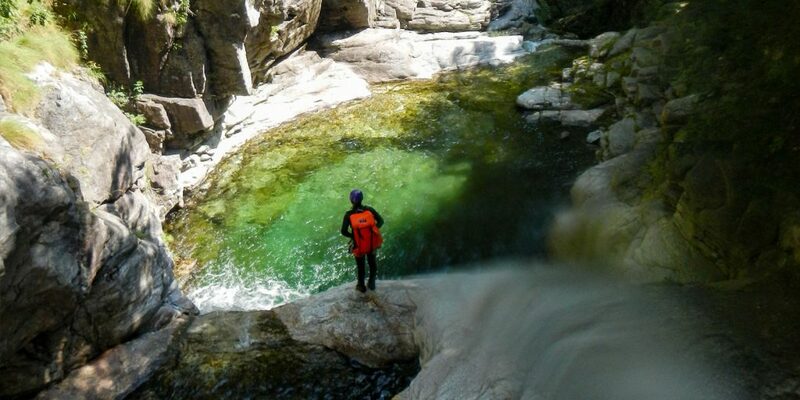 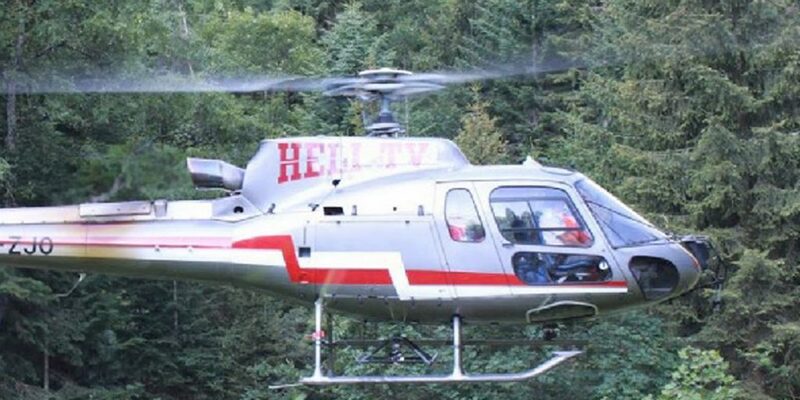 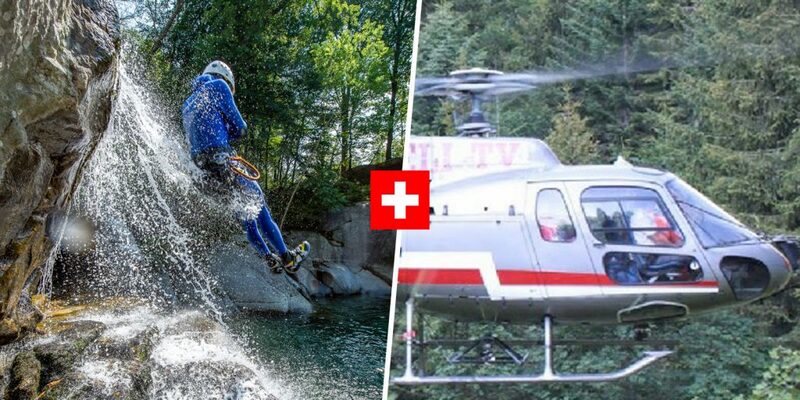 As a local, professional, and certified Canyoning guide service, we will take you safely and reliably through the most beautiful Canyons in the Ticino region. 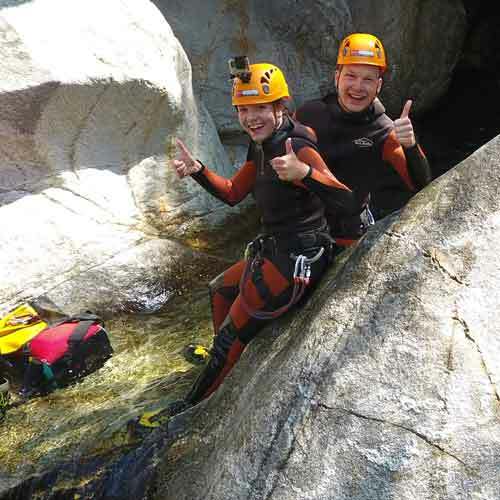 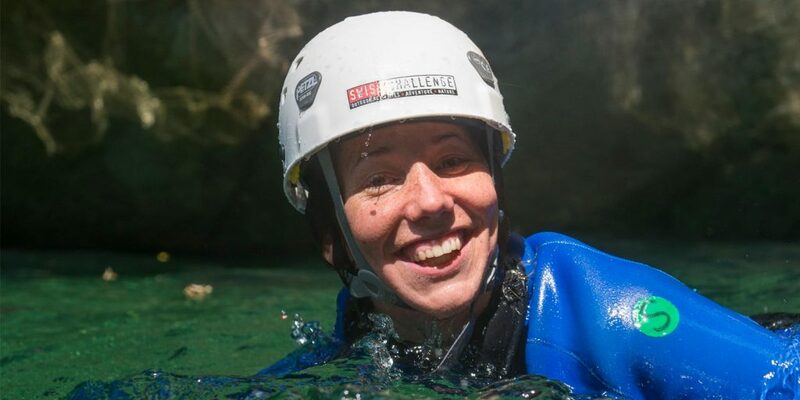 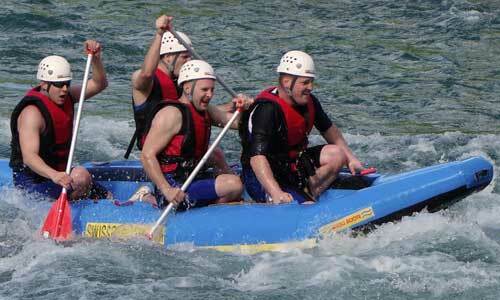 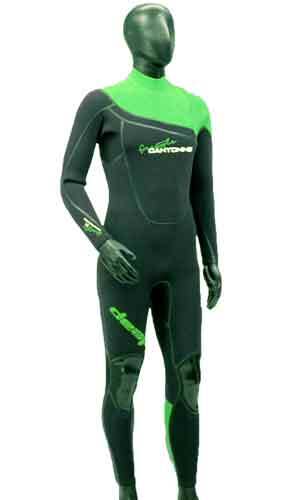 Canyoning tours are available daily. 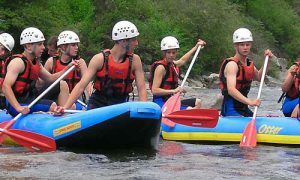 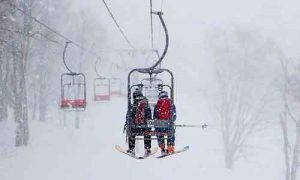 Come along on your own, or better yet, bring your friends!